Three men were arrested on April 4 after three people with their faces covered entered the store. One was holding a knife and threatened a staff member before stealing the contents of the till and a large amount of cigarettes that were on display. A 22-year-old man and 25-year-old man from Southampton have been released from police custody after being questioned yesterday. The 22-year-old man has been released on bail until May 3. The 25-year-old man has been released under investigation. The 26-year-old man from Southampton who was also arrested has been released and no further action will be taken against him. 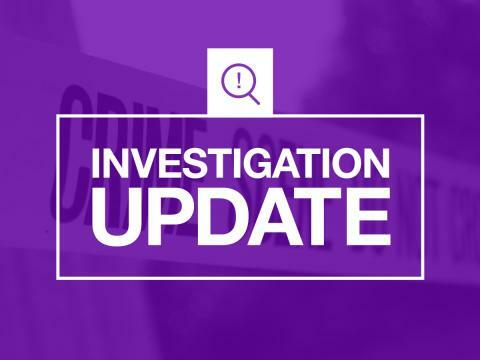 Enquiries are ongoing and officers continue to appeal for information. Please call 101 and quote 44190114597.